Swish DC Ceiling Fan with Remote by Vento - White 48"
The Swish is one of the best ceiling fans across design, performance and efficiency categories. 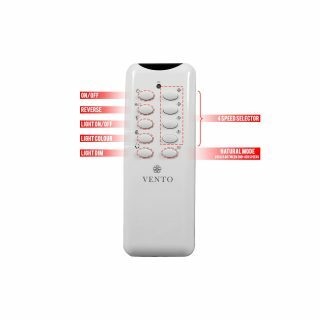 Its unprecedented shape with interconnected blades give the Swish impressive scope to circulate air across a wide area, which is especially notable for a 48-inch fan. But the Vento Swish’s most impressive feature is its light. The CCT LED light can cycle through 8 colour options and is also dimmable. This feature allows a lot of range to control the room’s atmosphere even before taking the 4 speed settings and reversible DC motor into account.The Swish DC ceiling fan was designed by Karim Rashid won 2018 awards for design excellence including the IF International Design Award and Taiwan Excellence Award. 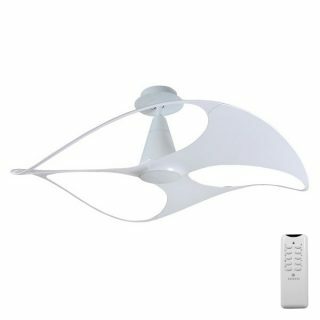 The Swish DC Ceiling fan has an incredibly elegant design. 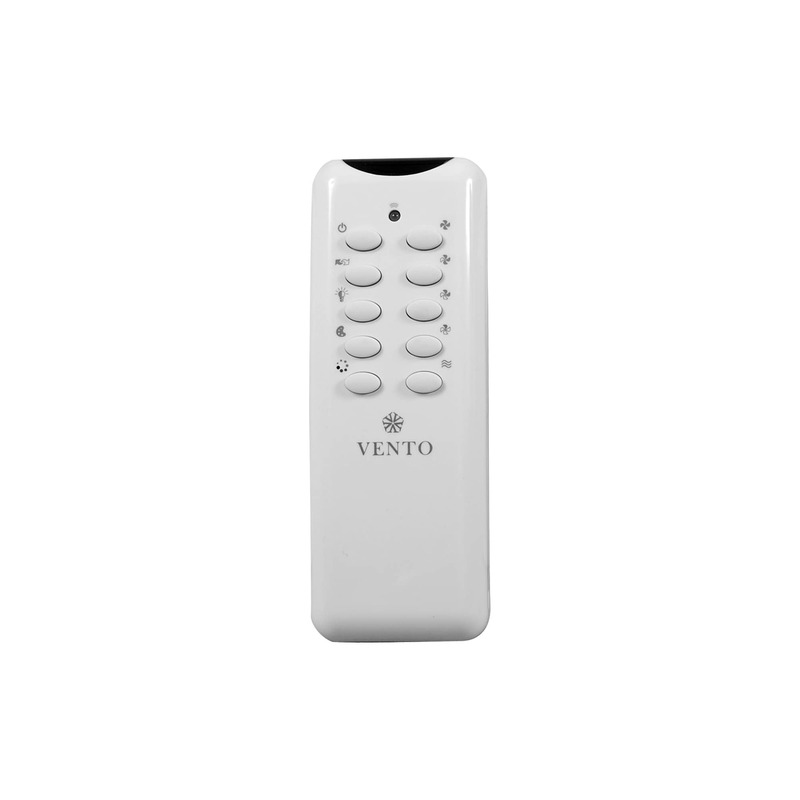 Its smaller than average 48 inch diameter enables this fan to make a statement without dominating its environment. It will make a great addition to any room. 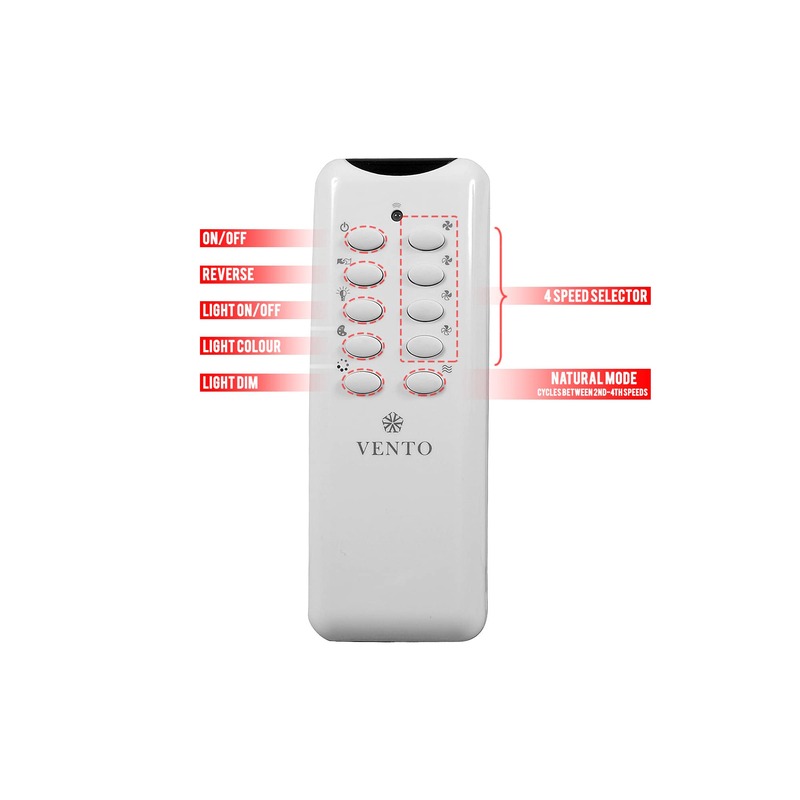 Vento: The fan is covered by a limited 2 year in-home warranty. Conditions apply. 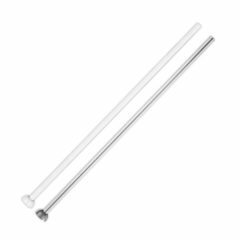 This extension rod will suit the Vento Swish DC ceiling fan.